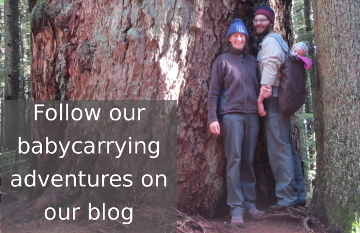 Explore the outdoors with your little one - even when it's windy, rainy or snowy - with our 3-season baby carrier cover. 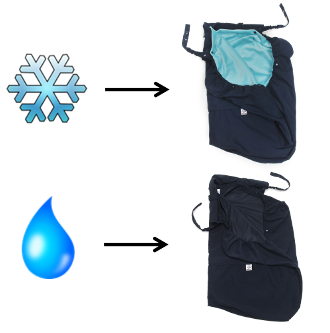 The removable minky liner and water-resistant microfibre shell provide a layering system that will keep your baby warm and dry in any situation. 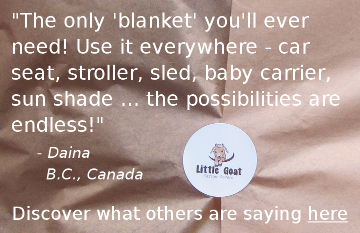 You can also enjoy the sunshine while your little one stays shaded with our Little Goat sun baby carrier cover. It's made of breathable cotton and blocks 98% of the sun's UV rays. The all-in-one design of our baby carrier covers is suitable for city walks, mountain hikes, strollers, car seats, and bike seats. They fit all soft-structured baby carriers including Ergobaby®, Lillebaby®, Tula®, Boba®, Beco® and BabyBjorn®. Try our teething pads too to save on washing, and add a splash of colour to your baby carrier. Why buy a Little Goat carrier cover? Because you get great value for your money. You can use our covers in any weather, they can be used when you're on-the-go no matter what your mode of transport, and the attention to detail is evident in the design features. Plus they're made in Canada in small production runs. Our 3-season cover is a layering system with two parts: a water-resistant microfibre shell and a removable minky liner. Cover your baby with the microfibre shell when you wear a light jacket in the spring or fall (or even on a rainy day in the summer), then in the winter add in a layer of warmth with the minky liner. Our sun cover blocks 98% of the sun's UV rays while the breathable cotton keeps your little one from overheating. Use it on sunny days to provide protection without the use of sunscreen. 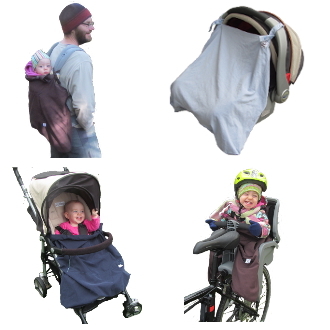 The cover isn't just for your carrier - use it with your stroller, car seat and bike seat. One product can do it all, saving you money on multiple purchases. Long after your baby has out-grown the carrier, you can still use your Little Goat cover with your stroller, car seat, and bike seat. 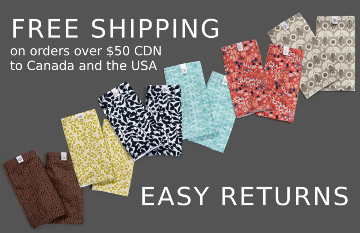 Our products are designed and manufactured in Vancouver, BC, Canada in small production runs. We work with local suppliers and other local small businesses where possible.